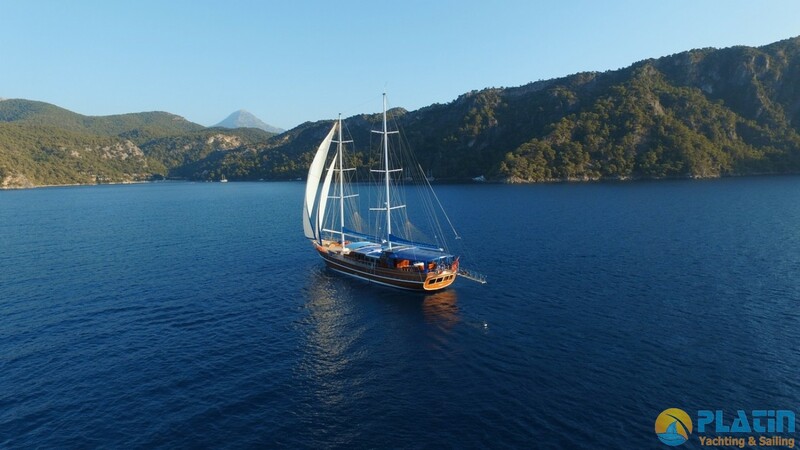 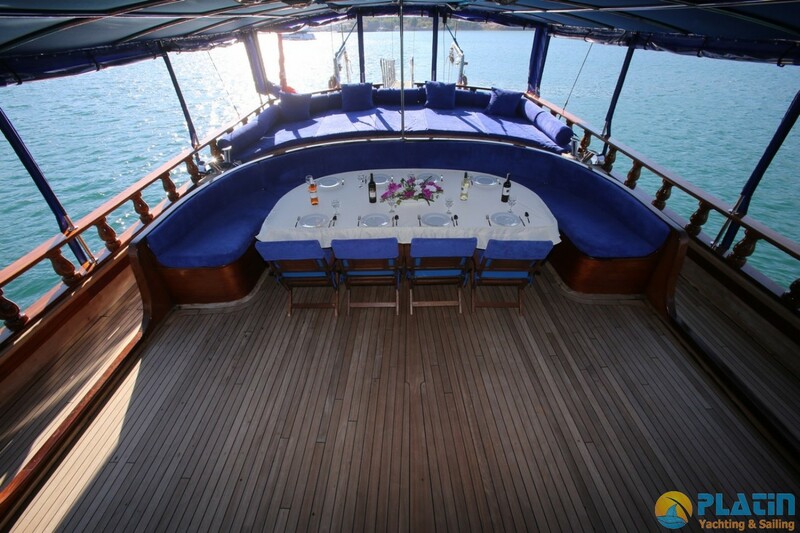 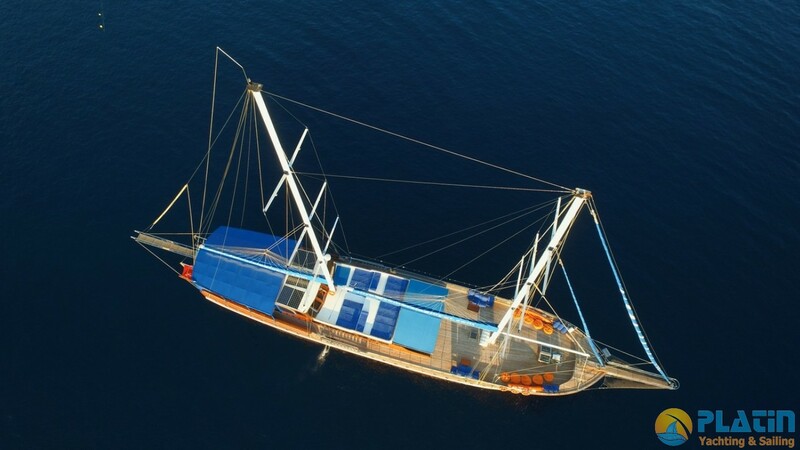 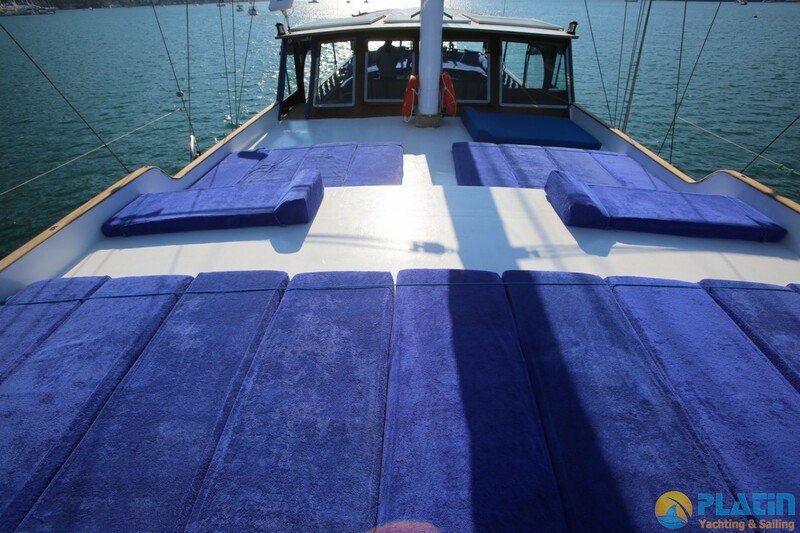 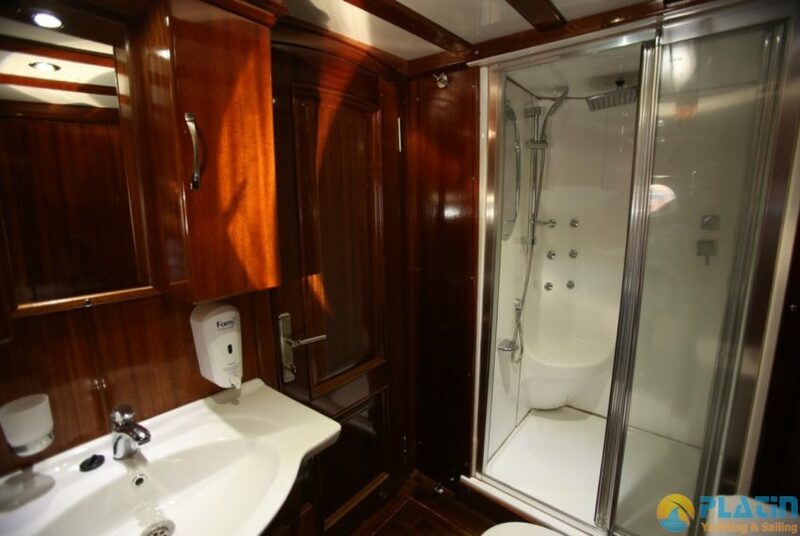 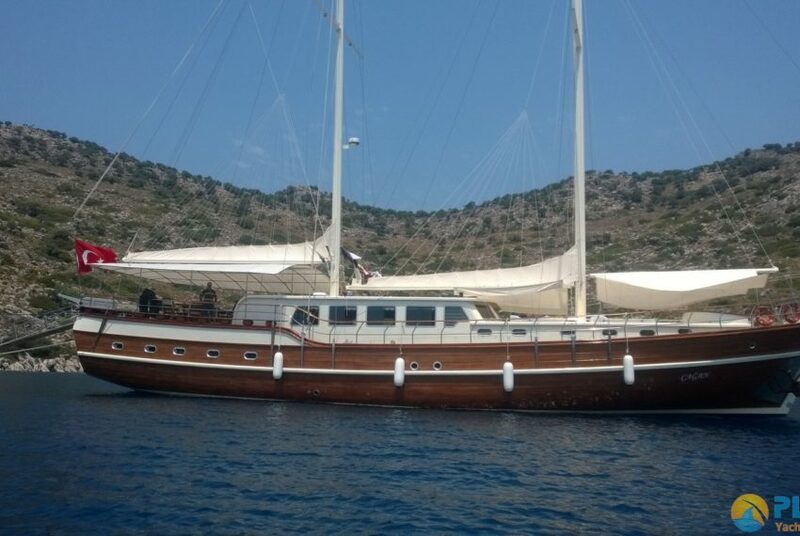 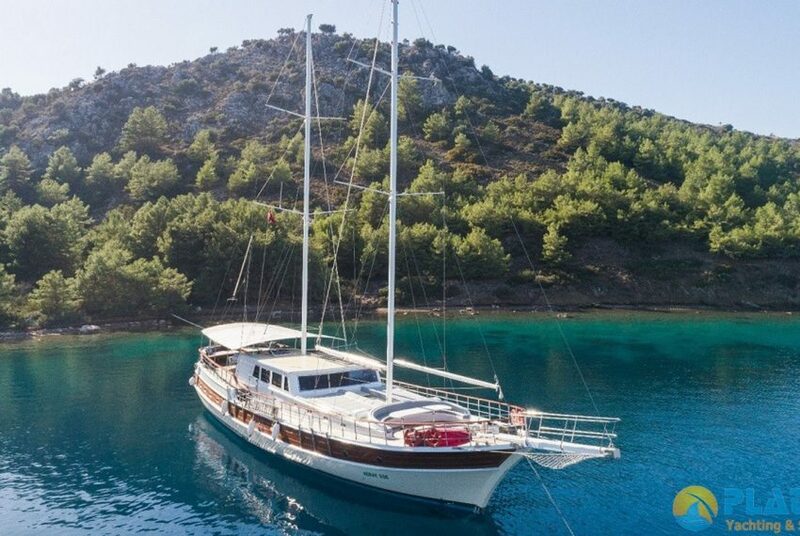 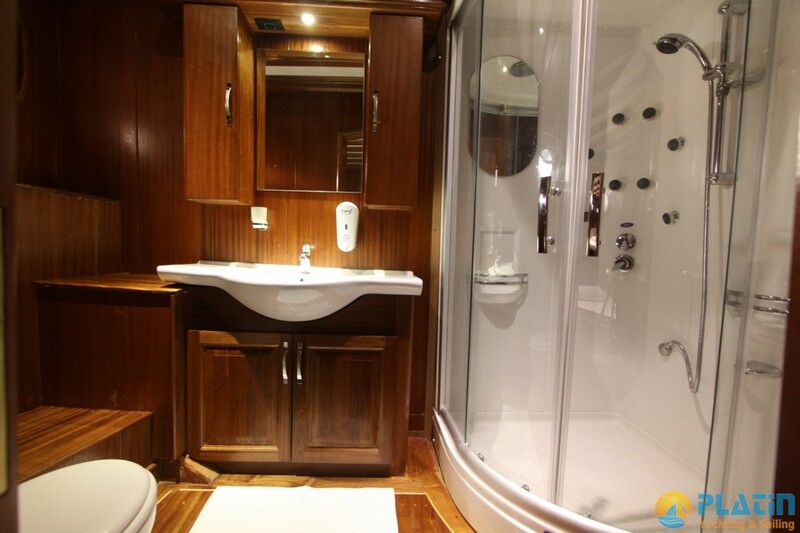 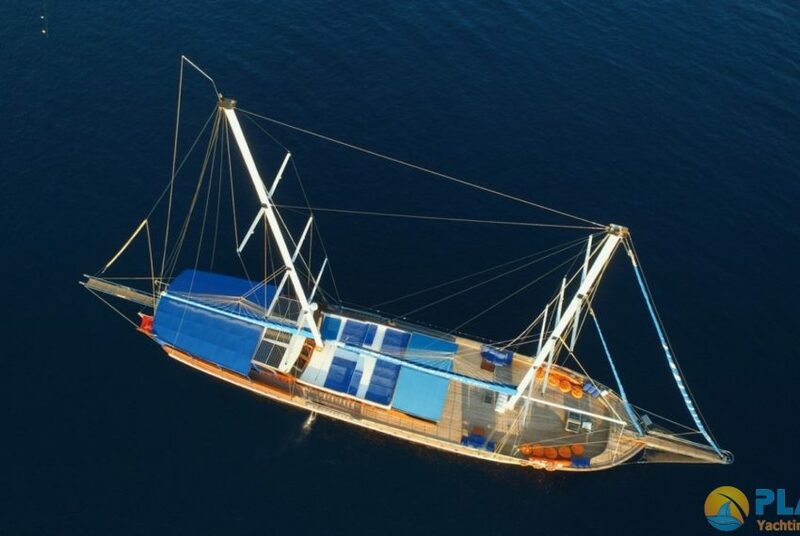 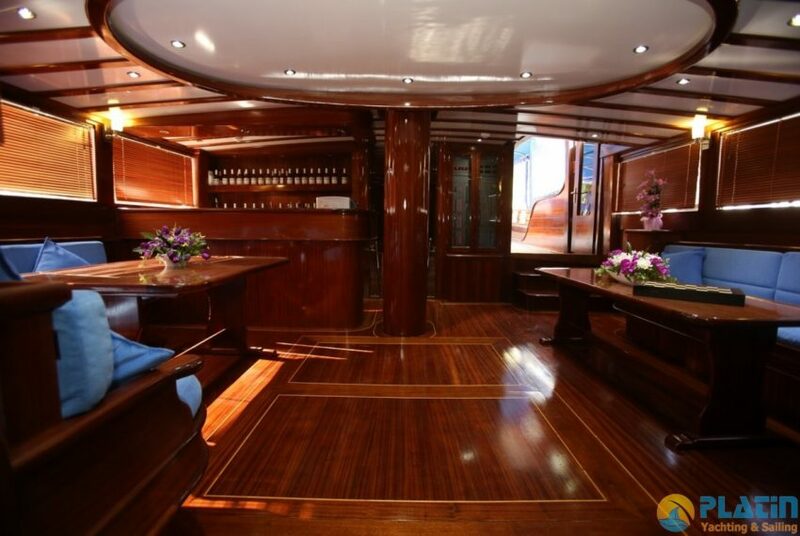 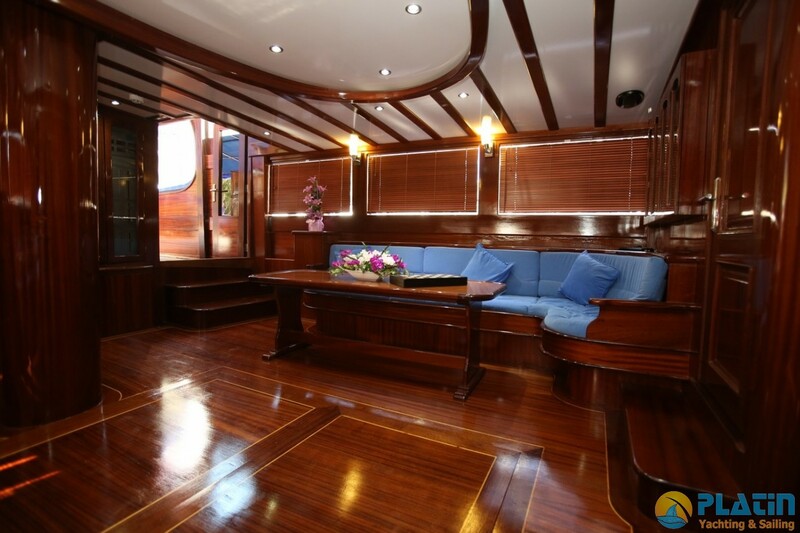 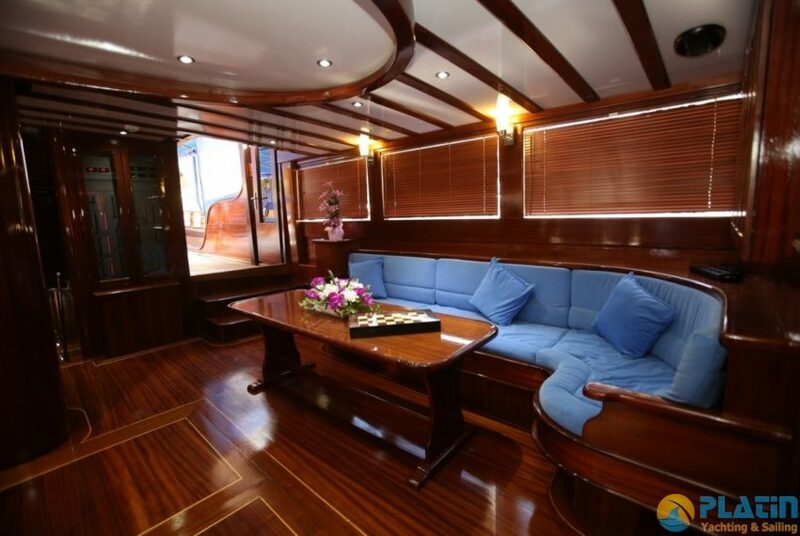 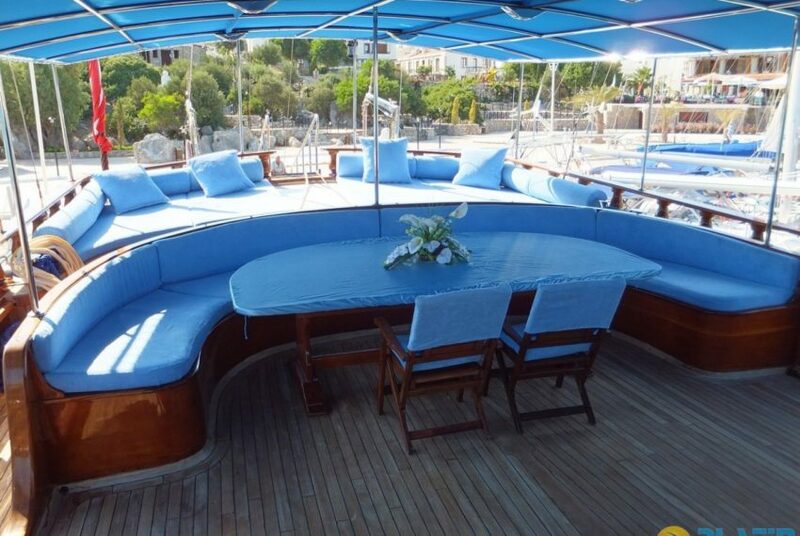 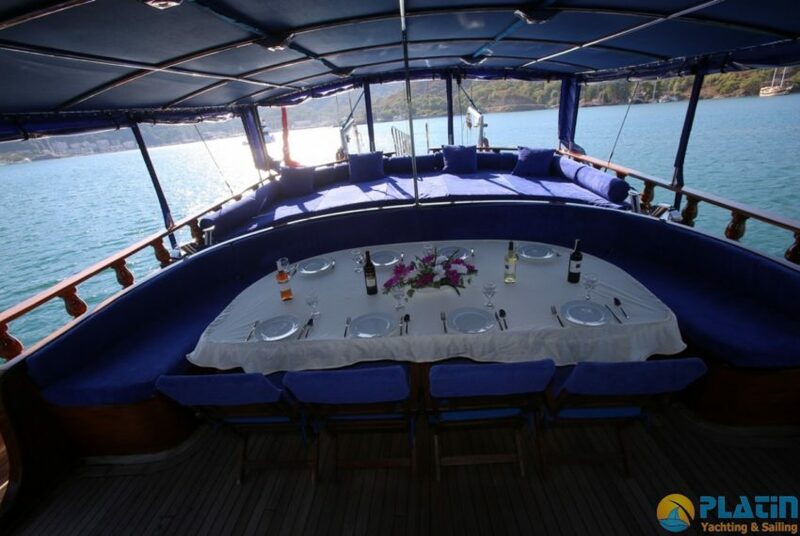 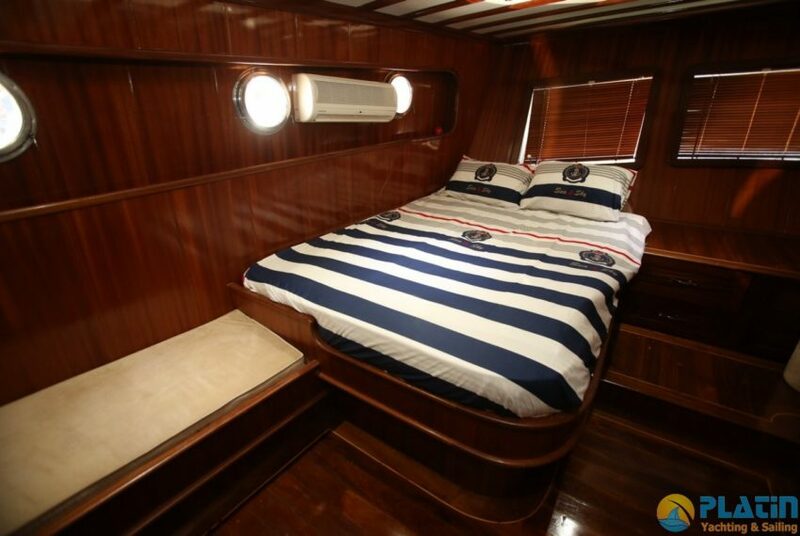 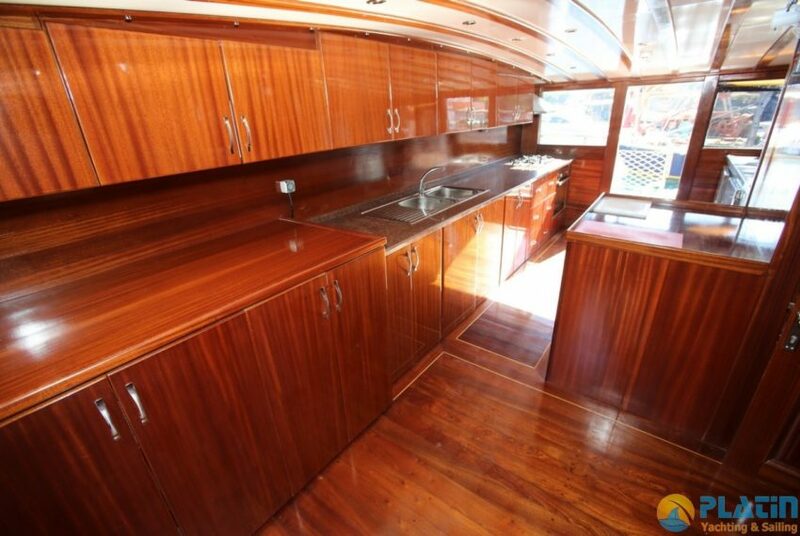 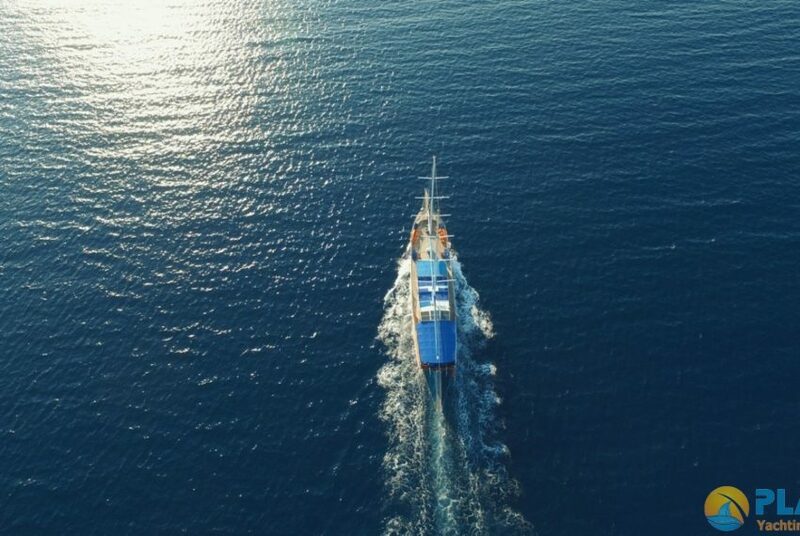 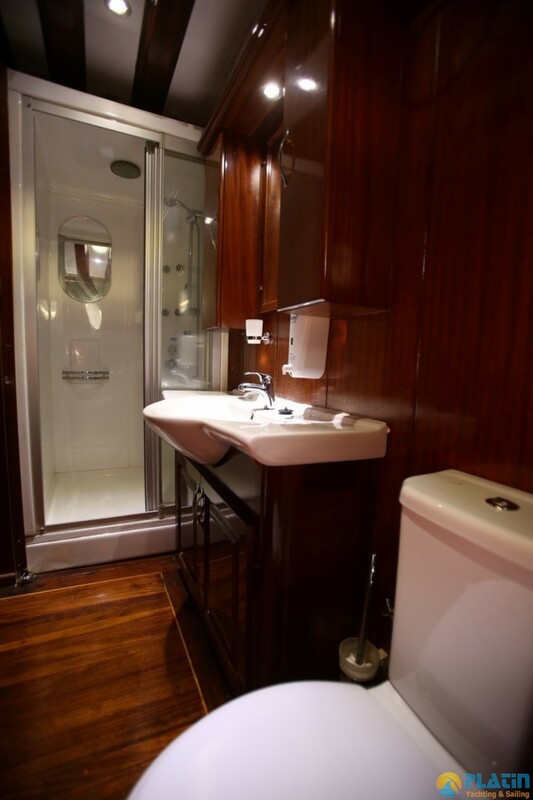 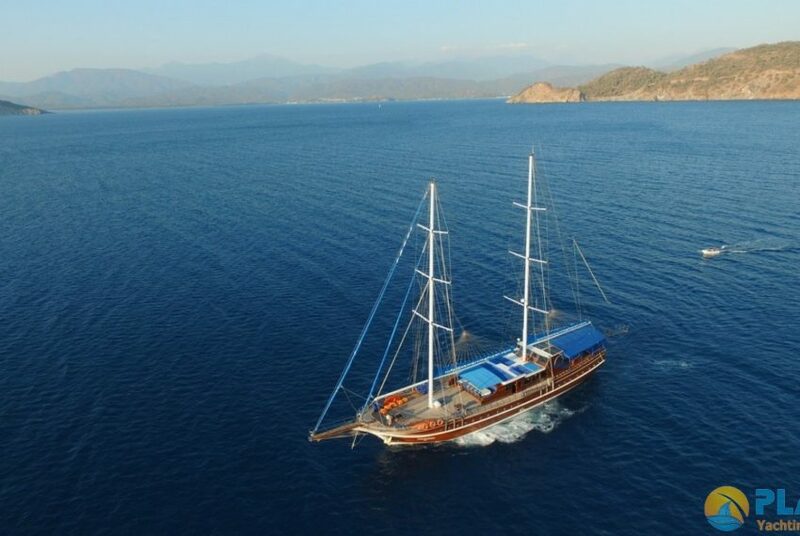 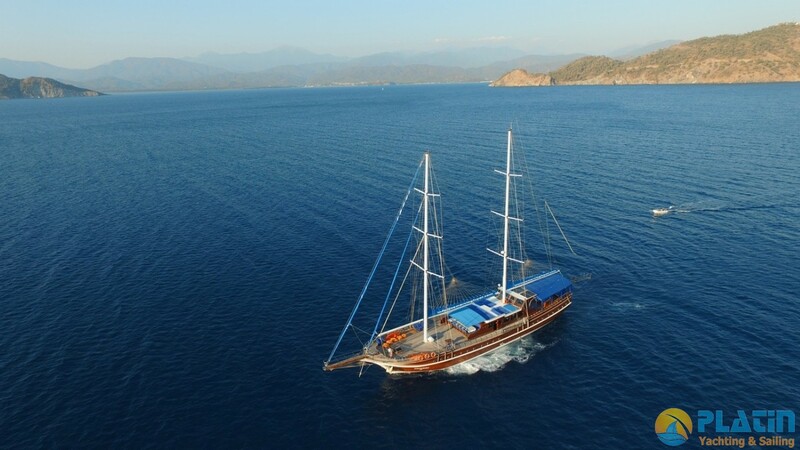 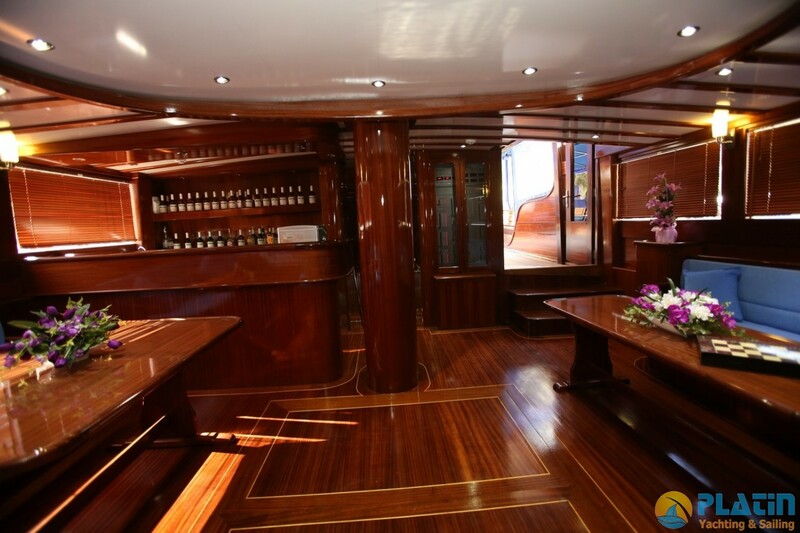 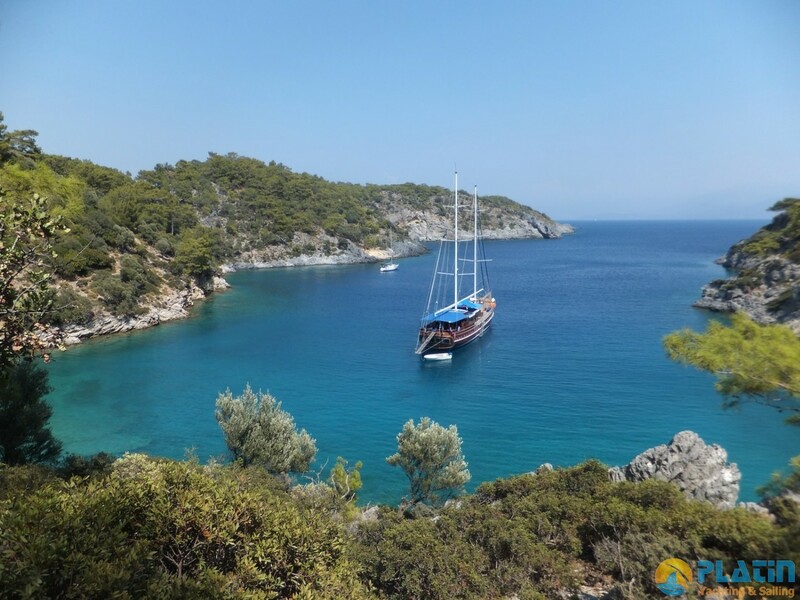 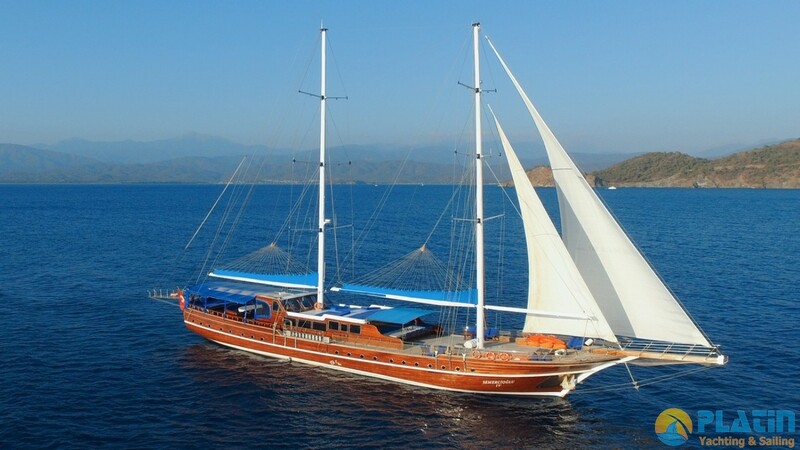 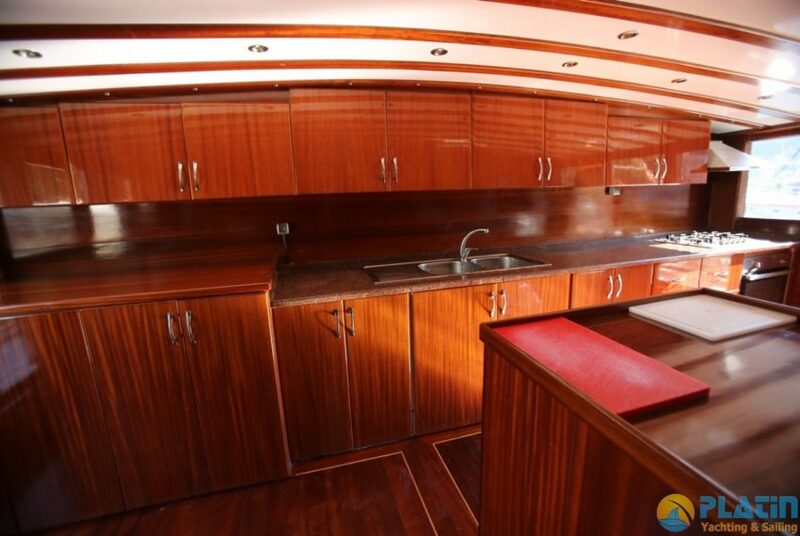 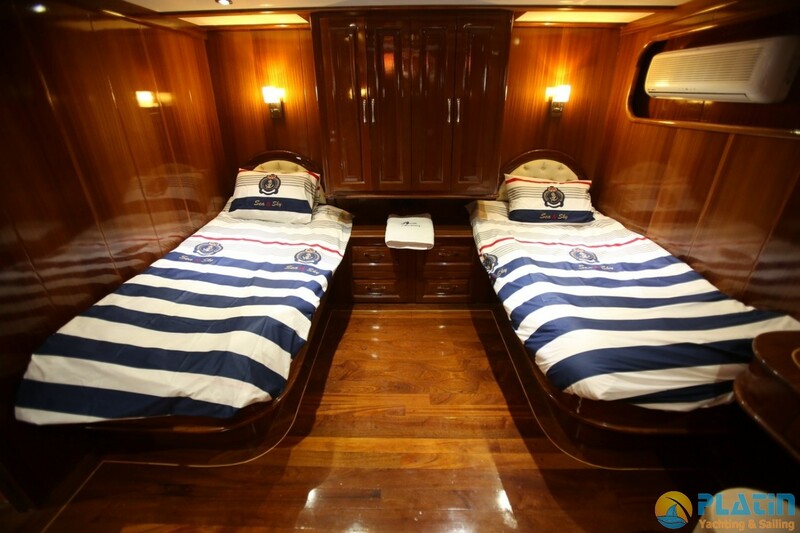 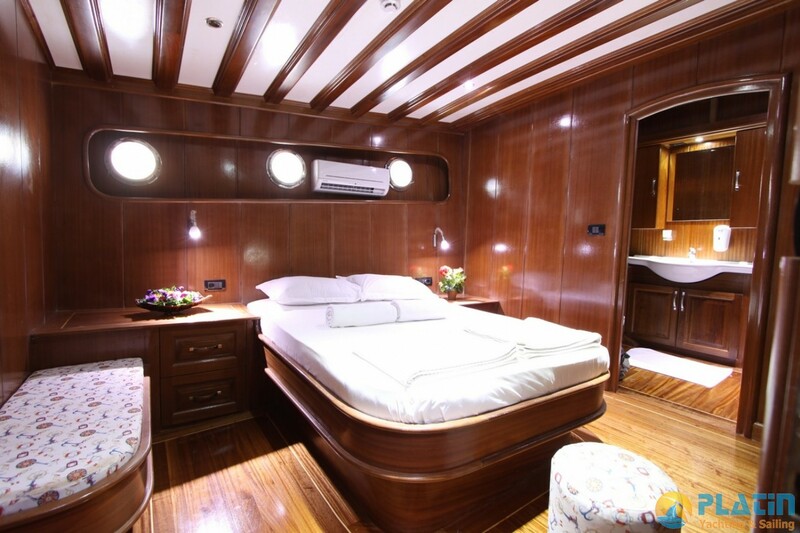 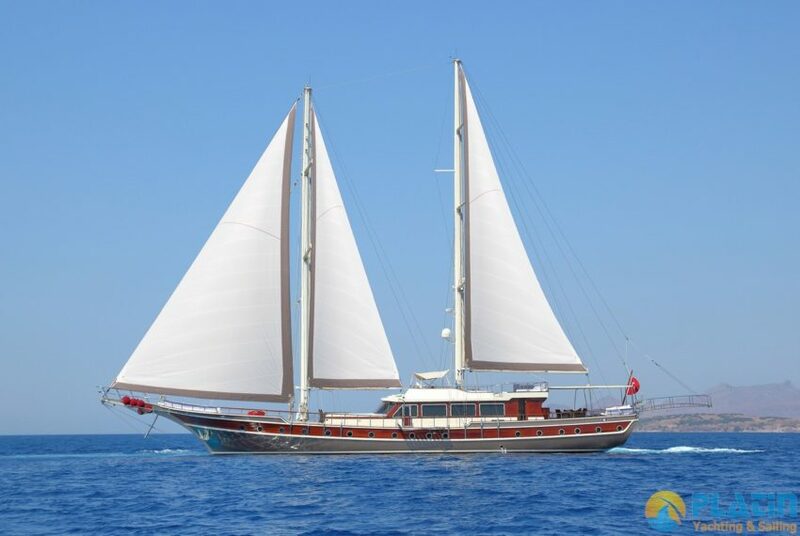 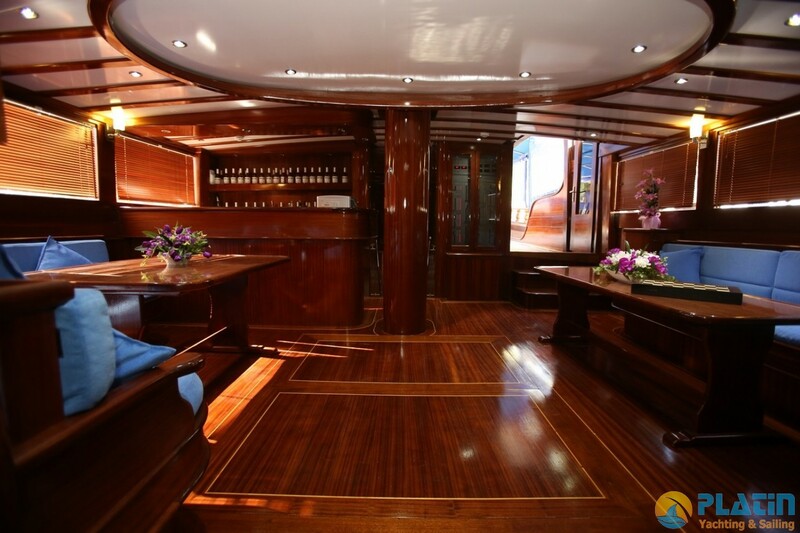 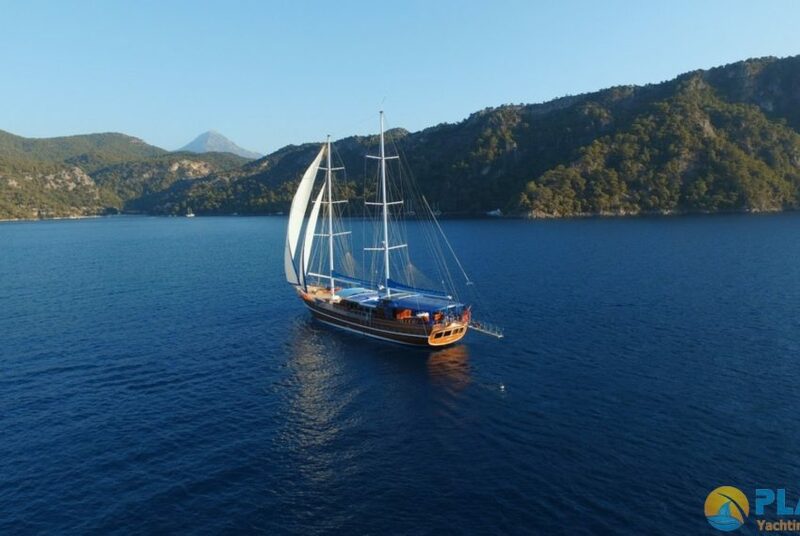 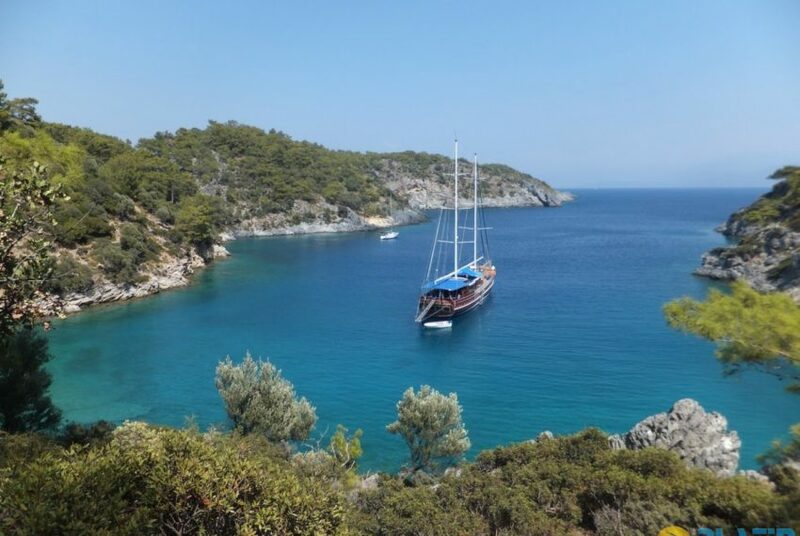 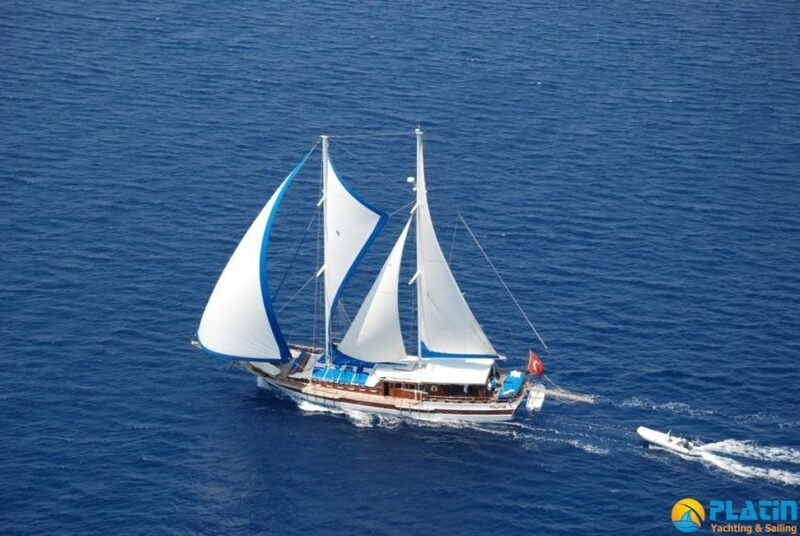 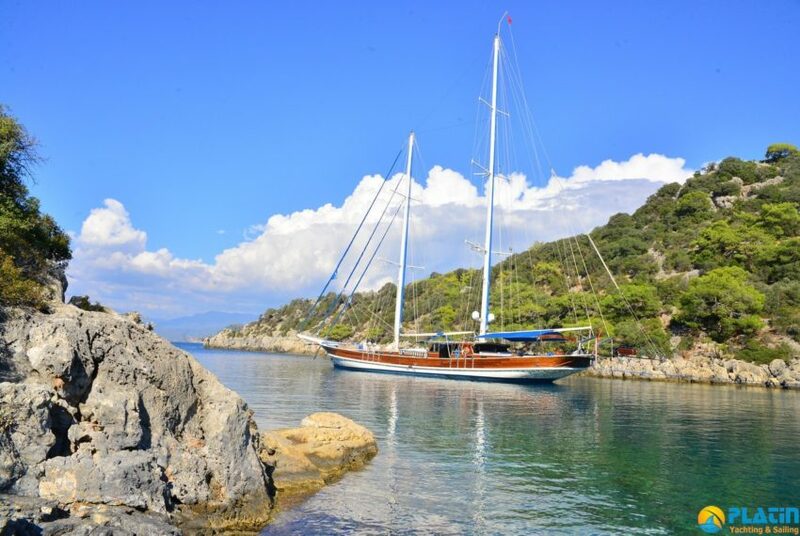 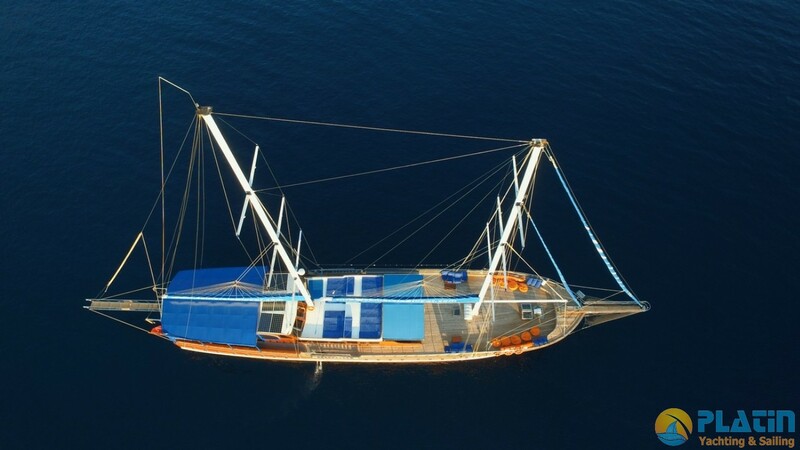 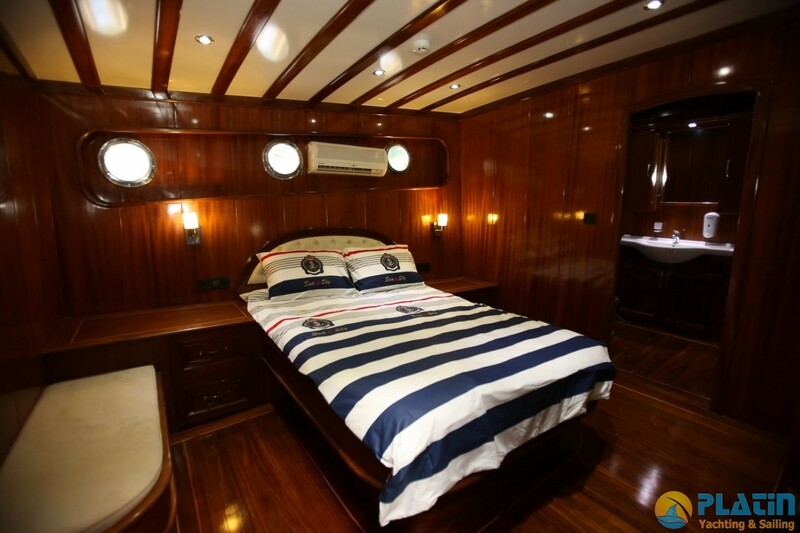 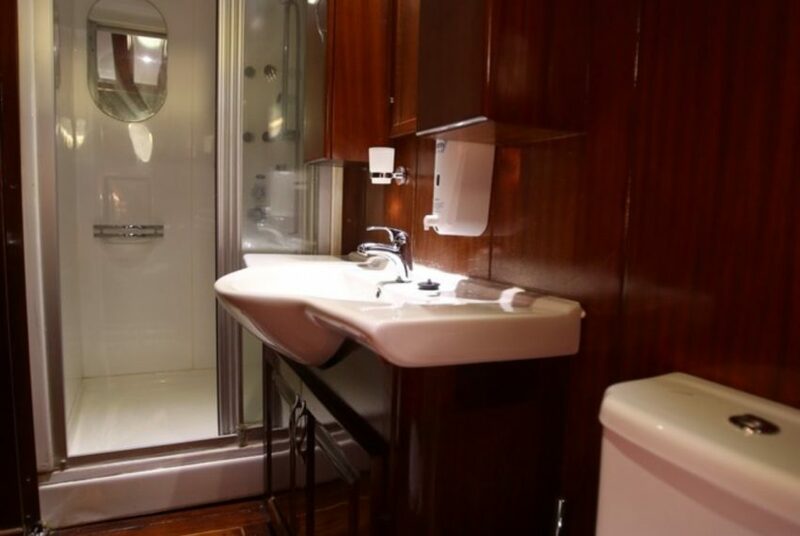 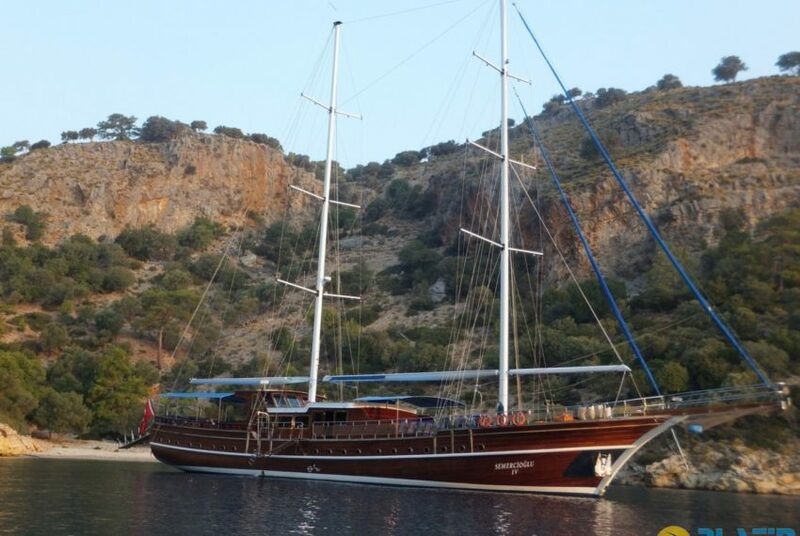 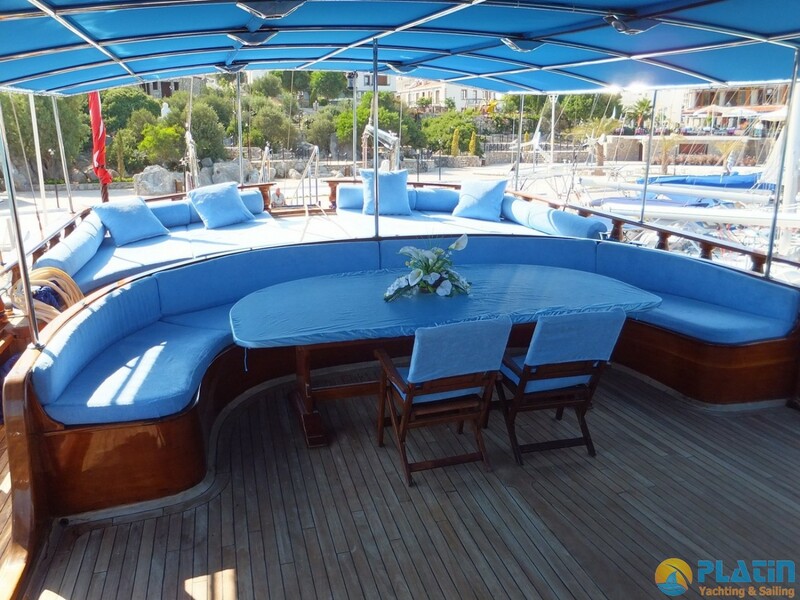 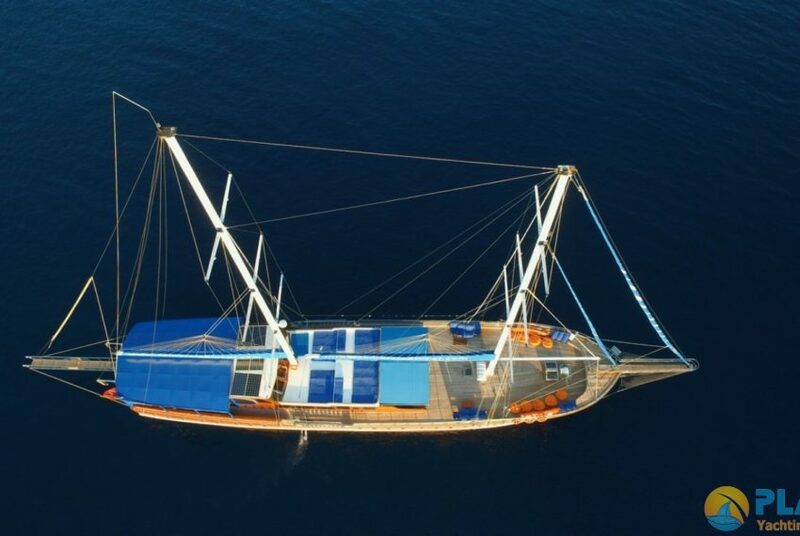 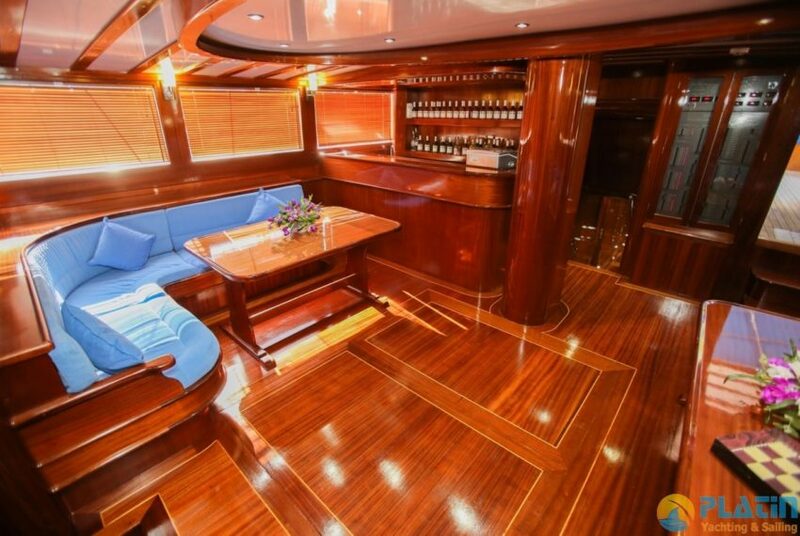 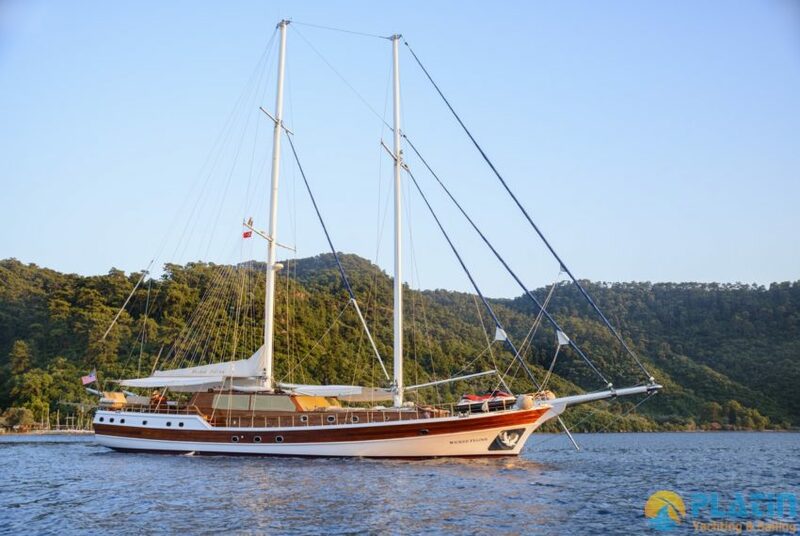 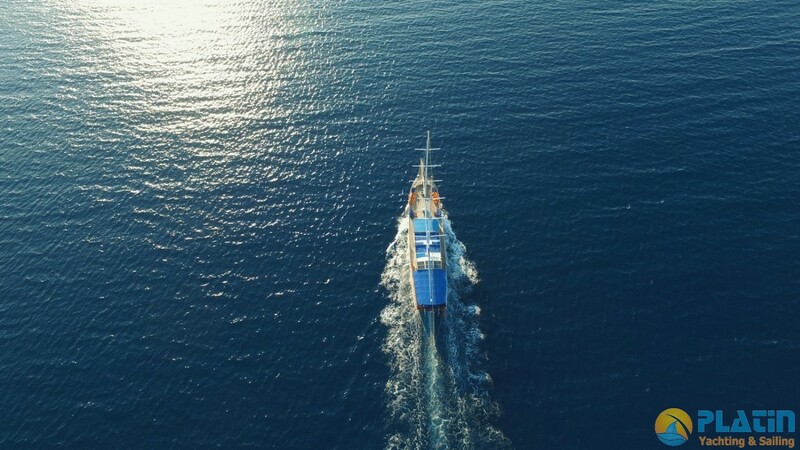 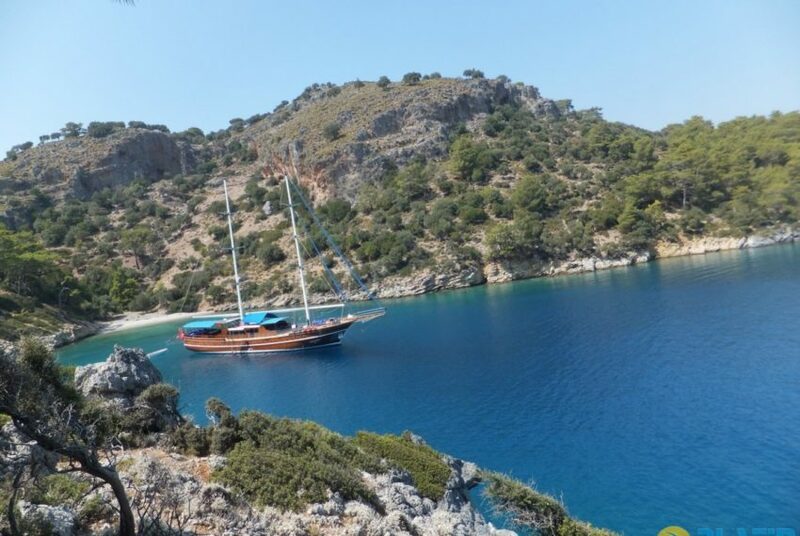 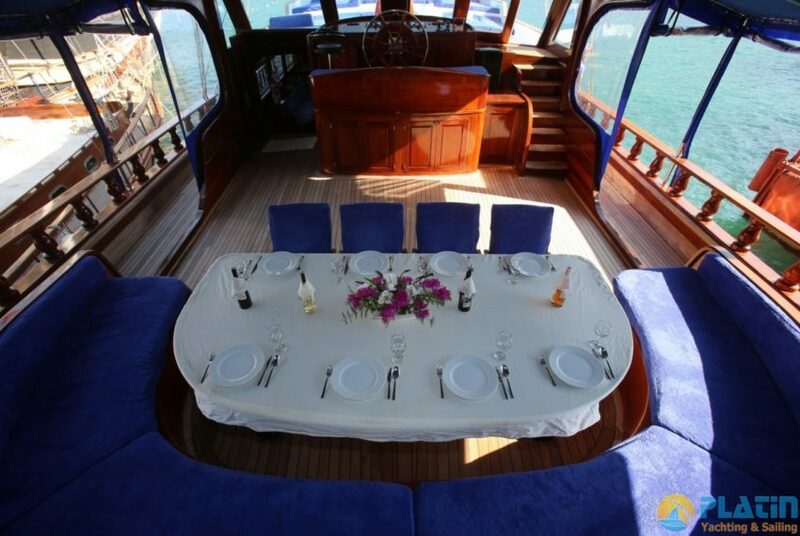 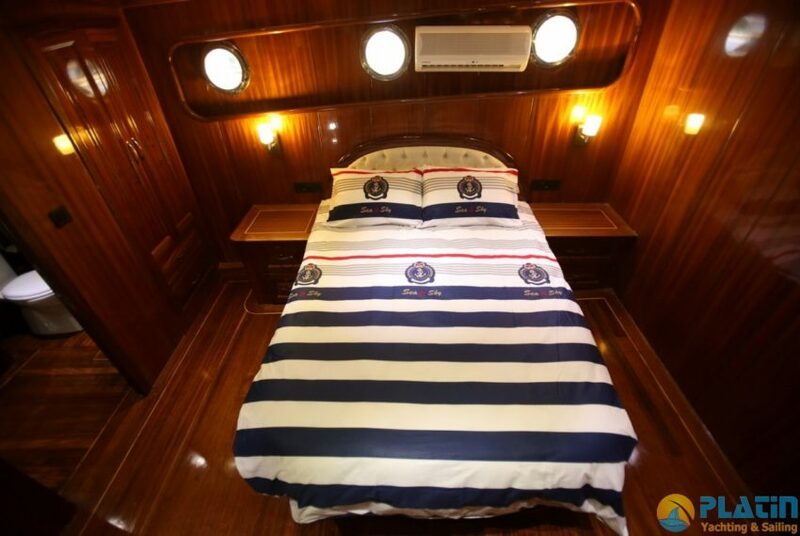 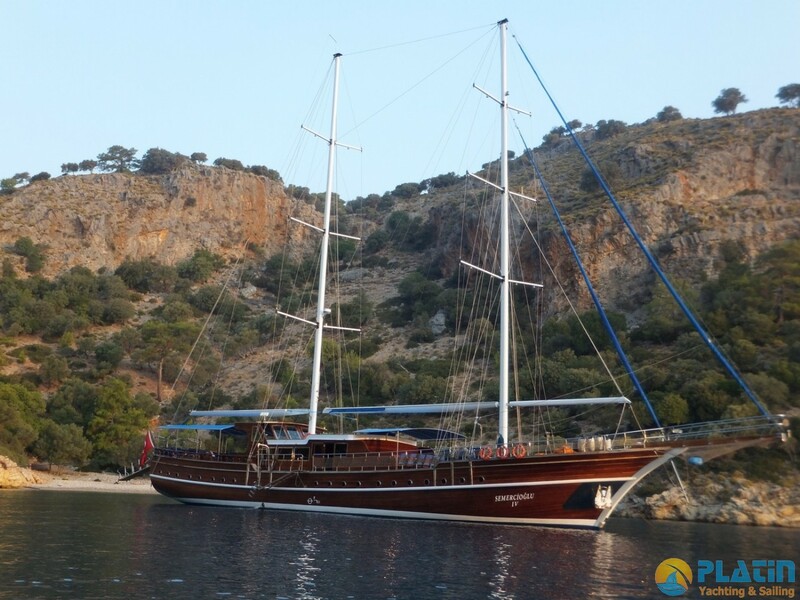 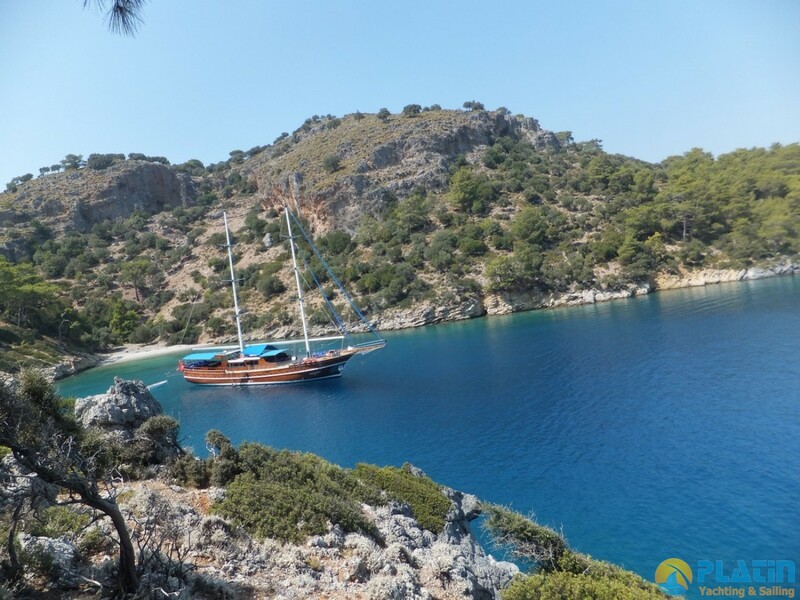 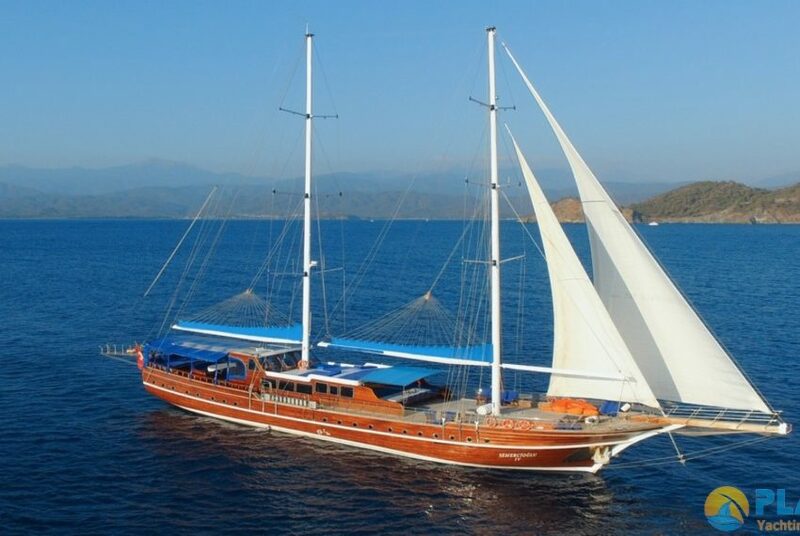 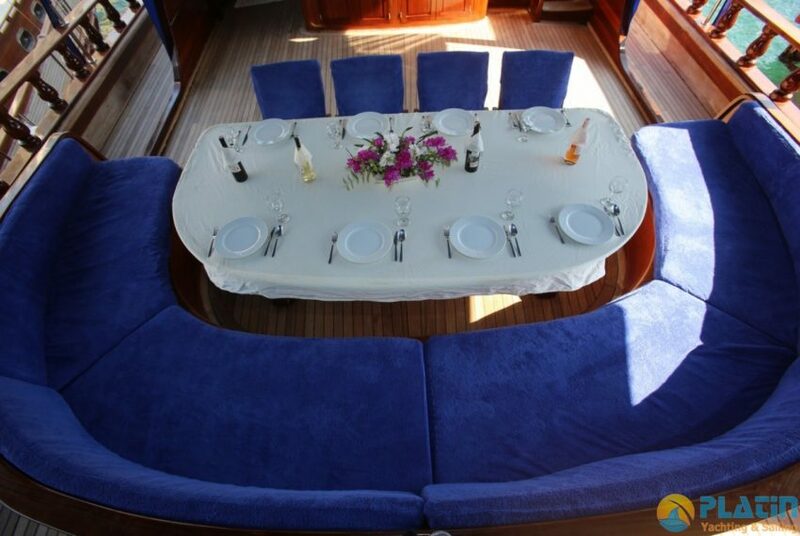 Semercioglu gulet is 40 Meters Long 9 Double 1 Twin Totally has 10 Cabins.20 Passanger can have a Gulet crise along the area of Mediterrenean and Greece islands. 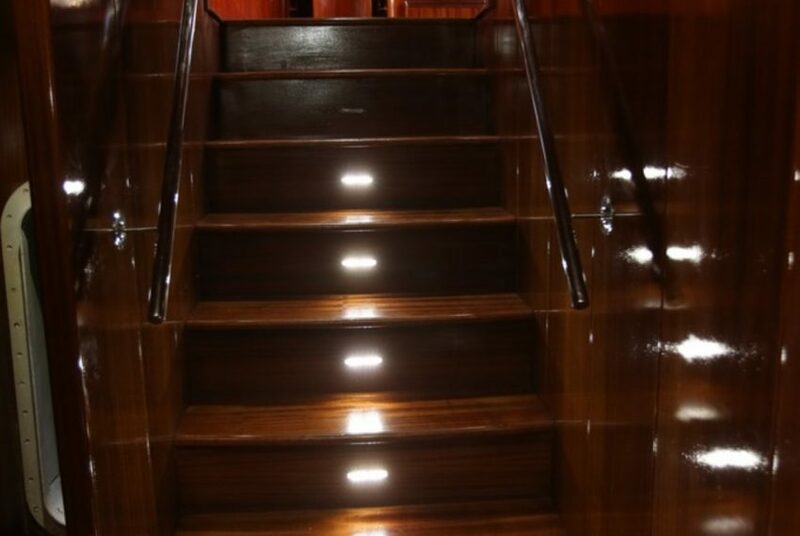 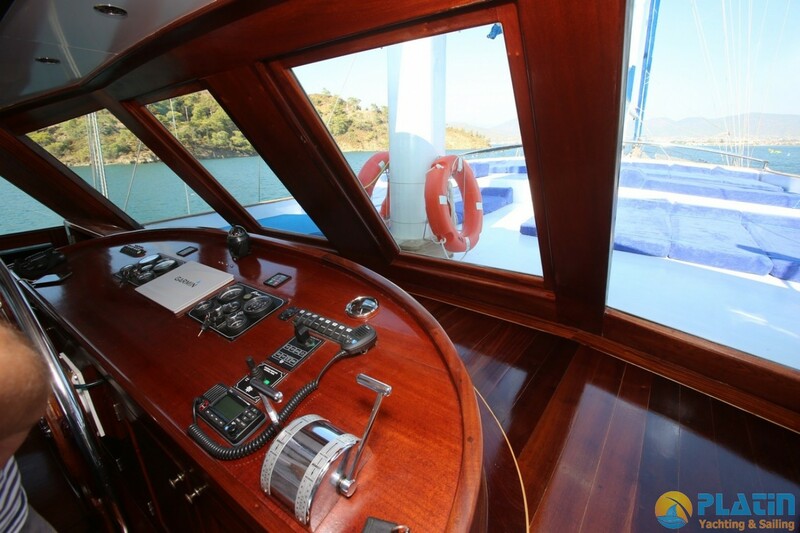 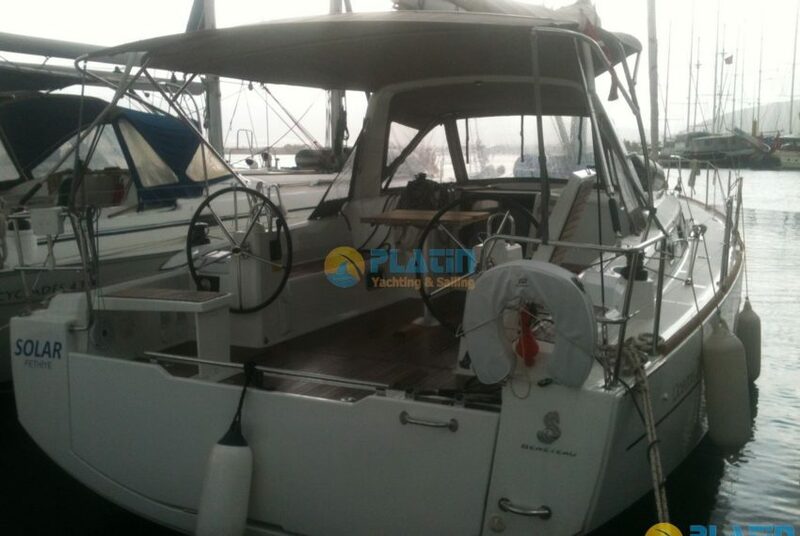 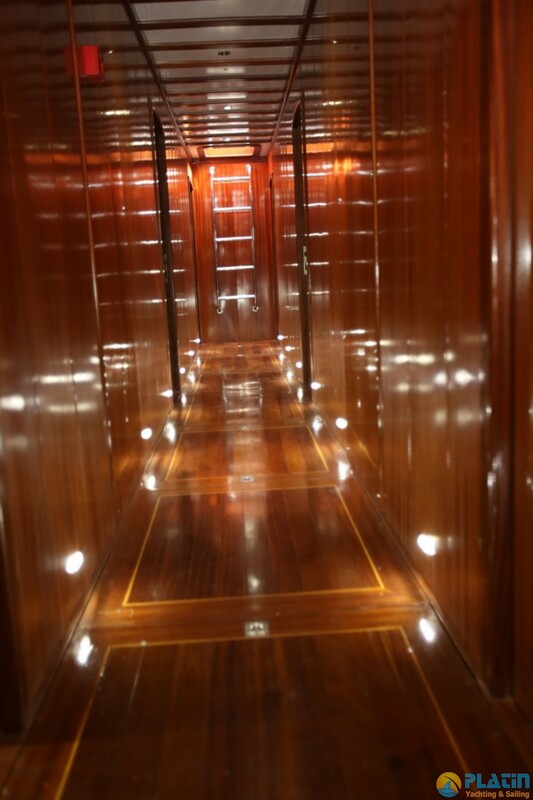 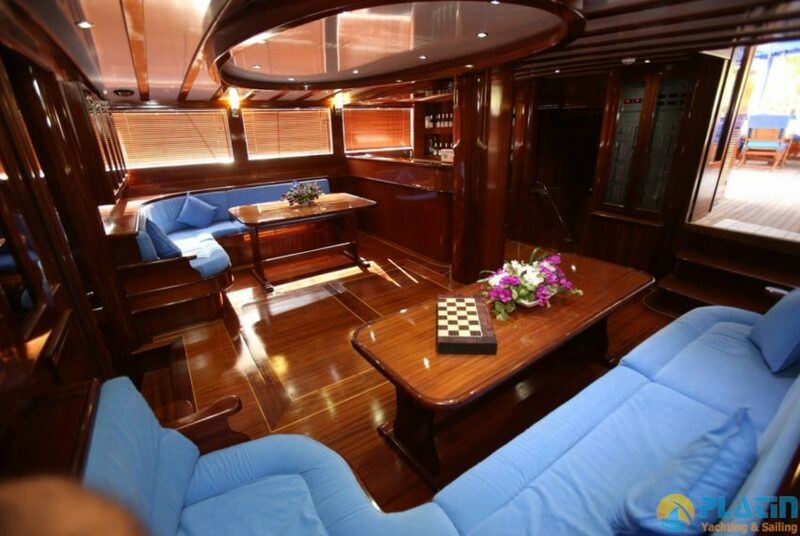 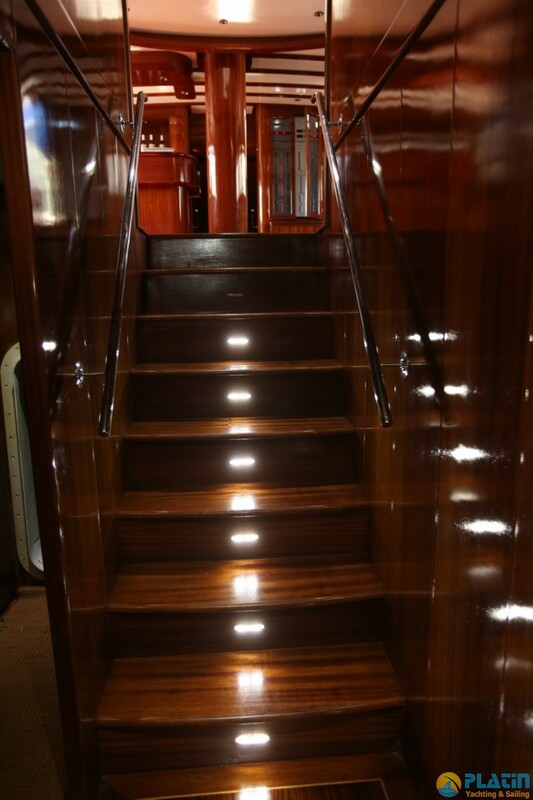 Main Engine Power 2 x 500 HP / 16 knot Fuel Tank 15.000 lt. 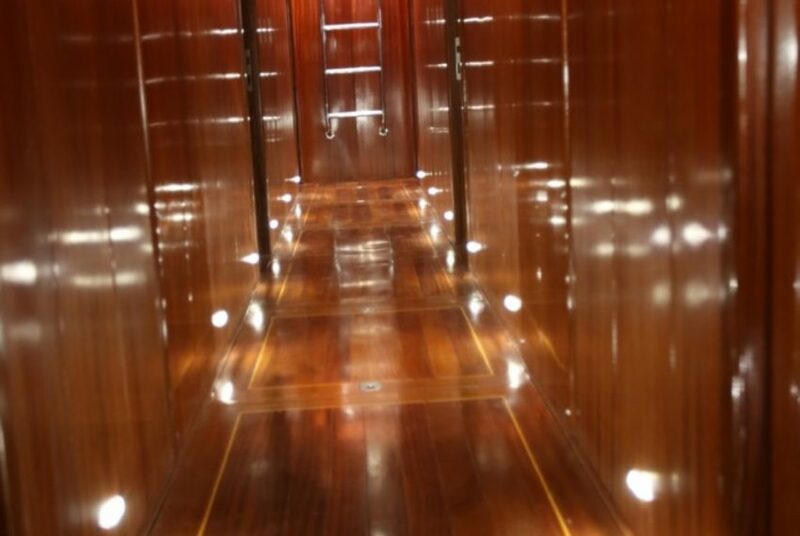 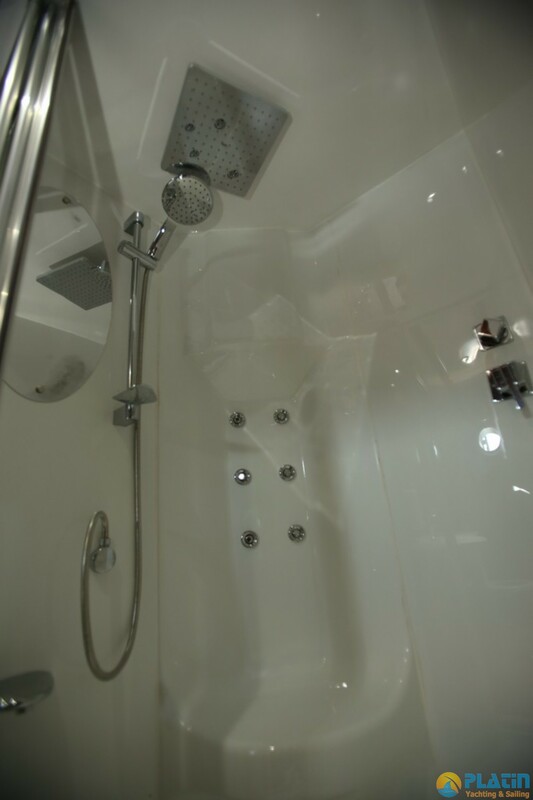 Generator 1 x 33 kVa + 1 x 22 kVa Fresh Water Tank 25.000 lt.
Electiricity 24 + 220 V Sewage Tank 15.000 lt.